Cuts & Camera offers you an end-to-end video production service from storyboard to delivery. Our experience spans Nursery, Primary, Secondary, Independent and Private schools. 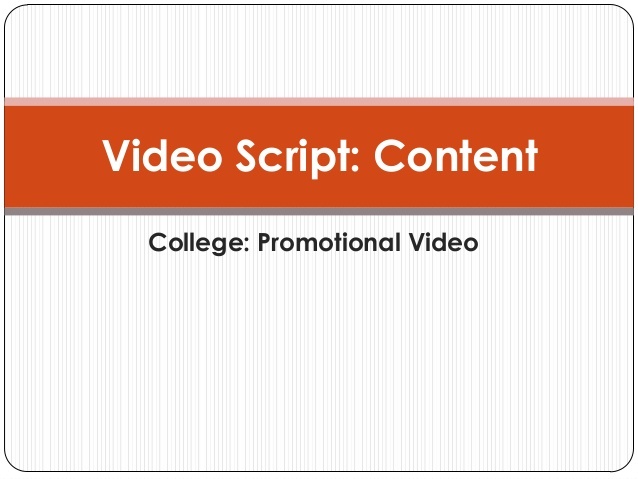 Video is the most powerful communication tool you can use to sell your school. This is because video is able to convey emotion more effectively . 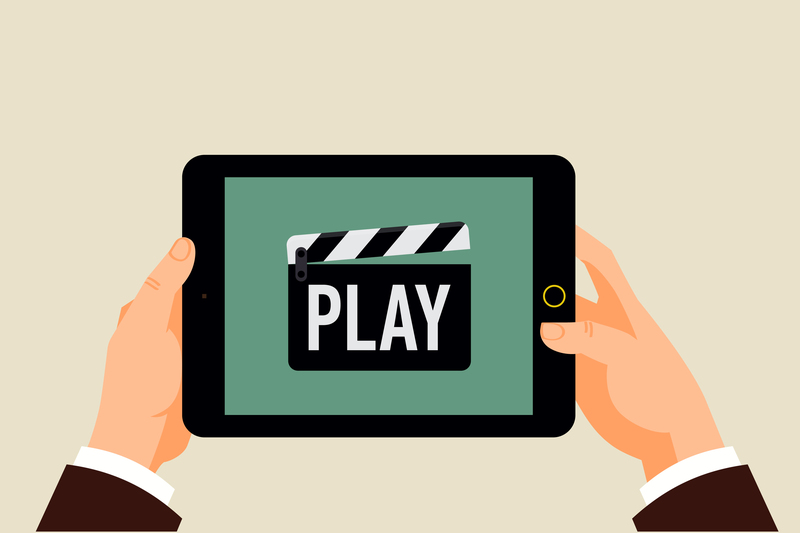 Before creating a video keep these 3 points in mind. 1) Did you use real students? 2) How did you promote these videos? 3) What kind of response did you got from prospective students? Were you able to trace any application to this initiative?